← [OhMyLoft] My totem animal ! 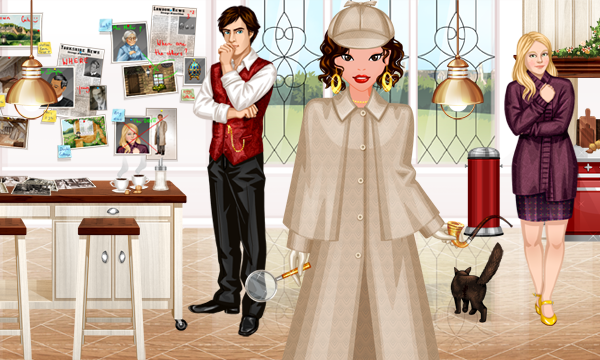 Here is your chance to play or replay the Sherlock Dollz quest ! An investigation awaits you ! The disappearance of a known landlord requires no less than the skills of the most famous detective and his assistant… you ! 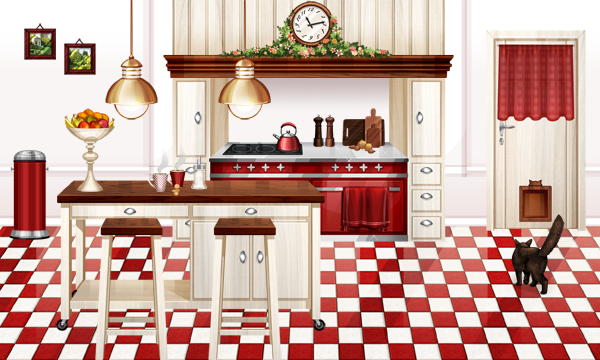 During this quest you can win the Yorkshire house with its chic cottage furniture. Découvrez les déclinaisons de couleurs des objets dont vous aurez besoin pour la quête dans la boutique Basics !